Working together with Golab Agency Milano, we created a forced perspective room. 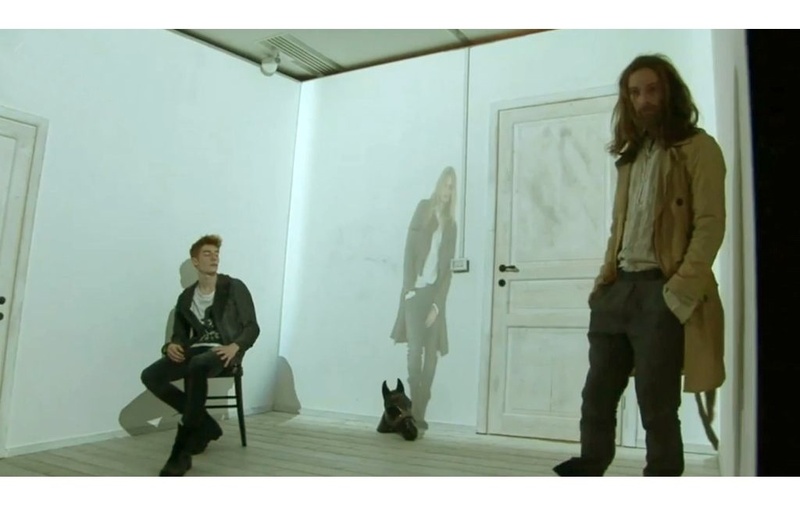 Actions where filmed within the space and them projected back onto the exact space using video mapping on three walls of the room. The eventual show combined live action with the pre- recorded video projections.